Sally Cooperrider (formerly Sally Nixon) has been practicing law in San Jose for over 25 years. She is trained and experienced as a family law mediator, Collaborative Law attorney, estate planner. estate administrator. She helps clients resolve the issues in their divorce or other family law matter by mediation or collaborative processes. She prepares trusts, wills, powers of attorney and advanced health care directives. Ms. Cooperrider also does probate, guardianships and conservatorships, and she prepares Qualified Domestic Relationship Orders (QDRO)s to divide pensions in marital dissolutions. She is a member of the Santa Clara County Bar Association, Collaborative Practice Silicon Valley and the Association for Conflict Resolution. Sally Cooperrider was a partner in the firm Johnson and Nixon until the retirement of Karen Johnson. She now shares space with two other attorneys. Sally Cooperrider's office is near downtown San Jose. Ms. Cooperrider was born and raised in Seattle, Washington. She graduated from the University of Santa Clara Law School. She sings with a chorus and plays flute, piano, and guitar. Wills and Trusts are prepared for a flat fee. 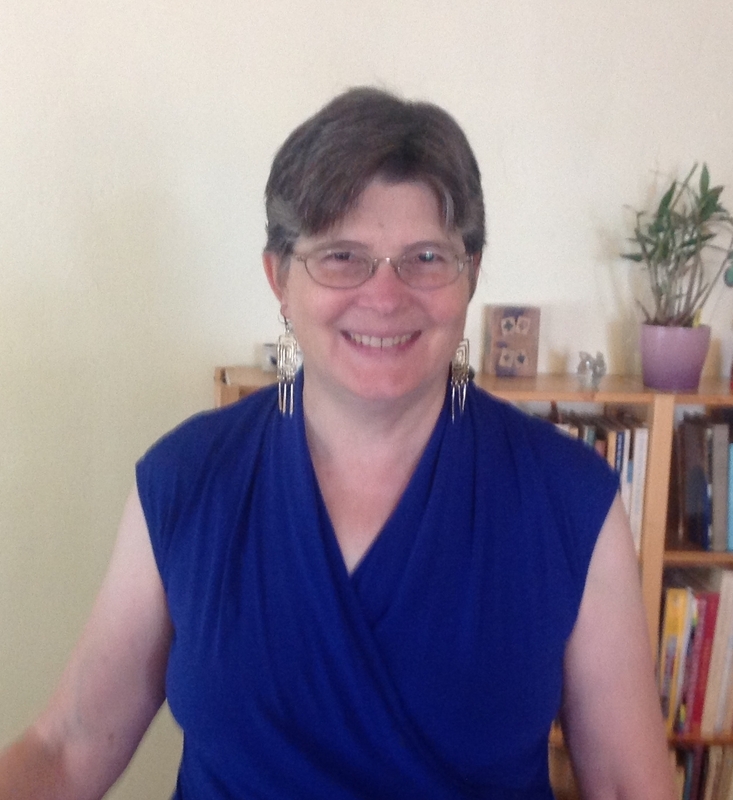 Sally Cooperrider been practicing mediation in San Jose, California for over 10 years, and family law for over 20 years. She gives couples the help they need, such as by resolving disputed issues, writing agreements, or preparing legal forms. Sally Cooperrider is a trained Collaborative Law Attorney. She assists clients as part of a team to resolve the issues in their divorce, or pre-nuptial agreement. Sally Cooperrider prepares wills, trusts, and Powers of Attorney. She has been practicing estate planning for over 20 years. Sally Cooperrider can meet with you to decide what kind of estate plan is best for your needs. She can then prepare a trust and/or will, if needed. She also prepares powers of attorney and can help you fill out an Advanced Health Care Directive. To prepare for an appointment with Sally Cooperrider you will need to think about who will receive your assets after your death (and after the death of your spouse or partner if you have one), and who will distribute your assets (your trustee or executor). She will also ask about alternate beneficiaries and trustee/executors. Sally Cooperrider will need a copy of your grant deed for your property if you are going to put your property into trust, and a list of your other major assets. Sally Cooperrider will then discuss with you whether a trust or will would be best for you, and what type. As part of your estate plan she can prepare a Special Needs Trust if you have a beneficiary who receives public benefits such as SSI. Or if you have a large enough estate that federal estate taxes would be an issue, she can prepare a bypass (AB) or disclaimer trust. Sally Cooperrider enjoys helping clients make their own agreements through mediation and collaborative law. The process of working through the issues in a respectful way can be satisfying to all parties, even in a difficult situation such as divorce. Sally Cooperrider also enjoys helping clients decide on the best estate planning solution for their situation. The clients often feel more at peace after they know that they have made the process of settling their estate easier for their loved ones. Sally Cooperrider has been practicing law for over 20 years in San Jose, California. She has completed many divorces, prenuptial agreements, trusts, and wills during that time. Sally Cooperrider graduated from Santa Clara University. She has had extensive training in mediation, collaborative law, and estate planning since graduation. Sally Cooperrider is an experienced, thoughtful attorney, who can help you resolve your issues in an efficient and respectful manner. Sally Cooperrider was born and raised in Seattle, Washington, and moved to Santa Clara County while she was in high school. She graduated from Awalt High School in Mountain View, California. 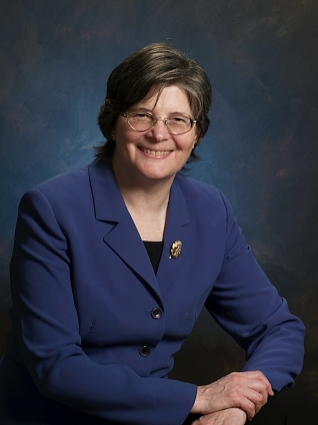 Sally Cooperrider is a member and past trustee of the Santa Clara Bar Association. She is the chair of the Modest Means Committee and on the board of Collaborative Practice Silicon Valley. She is also a member of Association for Conflict Resolution. Sally Cooperrider plays the flute, piano, and guitar and sings in a chorus. She has volunteered with Music for Minors for 6 years as a volunteer music teacher.